- Worker NPCs not using correct death pose sequences. these issues, as explained in the description. 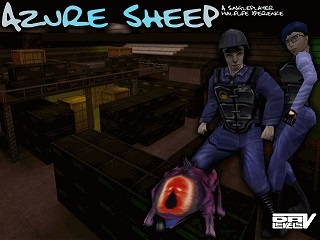 Azure Sheep [SteamPipe Patch] v1.1 has not been tagged yet.